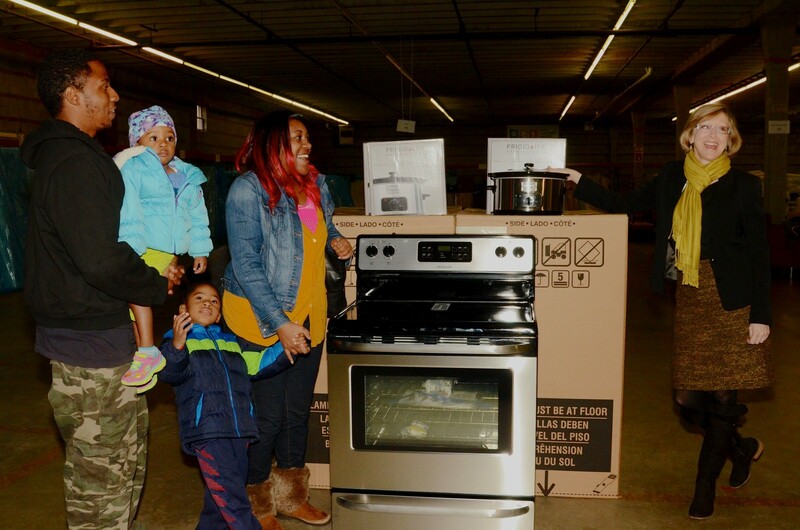 CHARLOTTE, N.C., Nov. 17, 2014 — Electrolux announced today the donation of a truckload of Frigidaire Freestanding Electric Ranges and Frigidaire Professional® 7-Quart Slow Cookers to help Charlotte area residents in need. Just in time for the holiday season, the cooking products were delivered to Crisis Assistance Ministry for distribution to needy families and individuals in the community. In addition, each appliance will be complemented with a $50 gift card to enable recipients to purchase the ingredients needed to prepare a holiday meal. 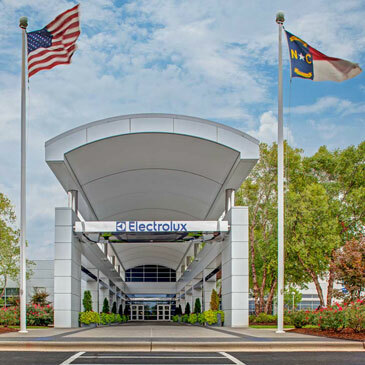 Electrolux and Food Lion together provided $6,300 in gift cards for the 126 deserving families, as both companies look to make holidays a little brighter for families in need. 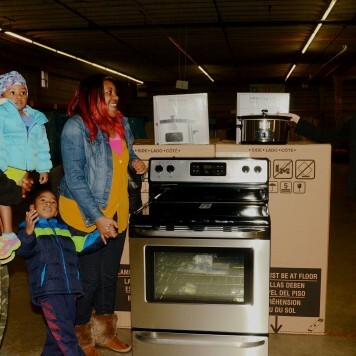 The donation brings the total value of the appliances donated by Electrolux to the community through Crisis Assistance Ministry to more than $700,000 since 2012. Crisis Assistance Ministry recently recognized the company’s charitable efforts in homelessness prevention by honoring them with the 2014 Community Partnership Award.